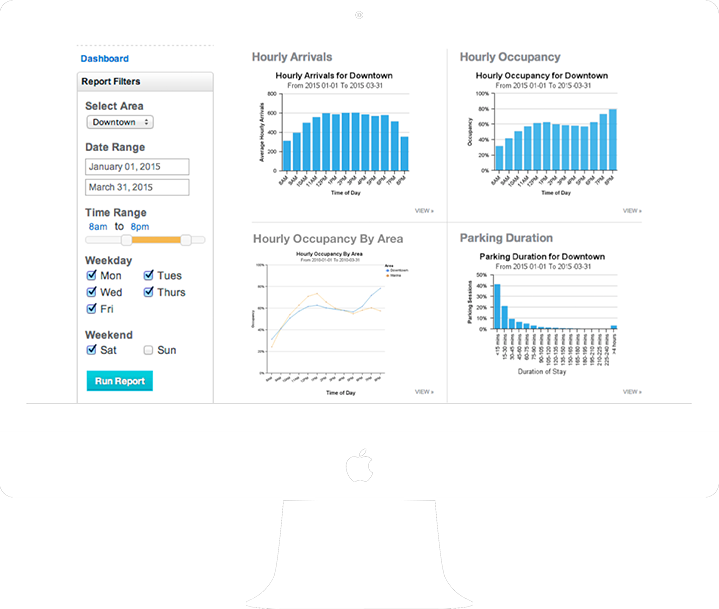 ParkoAnalytics	provides	a	comprehensive	understanding	of	a	city's	parking	behaviors	and	needs. 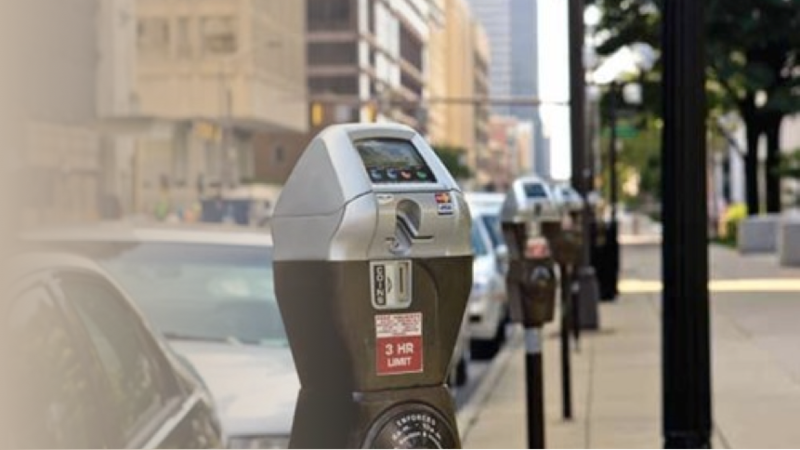 Access	to	this	information	enables	municipalities	and	parking	operators	to	manage	parking	better,	which	helps	prevent	traffic	congestion	as	well	as	optimize	revenues	and	help	direct	infrastructure	investment. 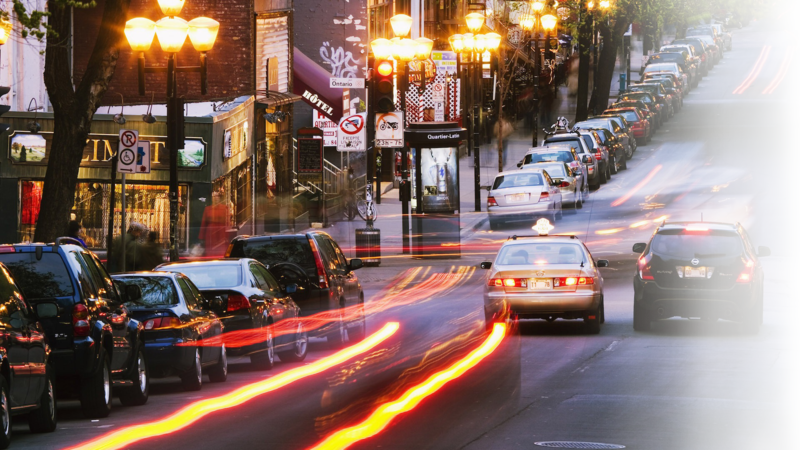 Optimize	supply	and	demand	for	parking	with	an	easy-to-use	demand-based	pricing	suggestions. Our	on-the-ground	studies	show	that	drivers	guided	on	our	efficient	route	for	finding	parking	are	able	to	spend less time searching for parking. 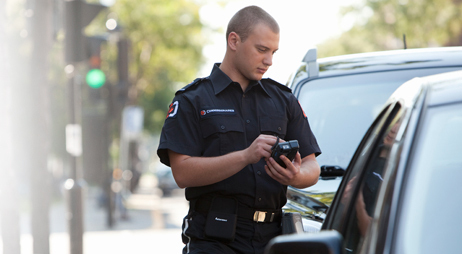 Guide	enforcement	officers	on	a	more	efficient	route	and	increase	compliance.